Give 123FormBuilder a try and see why it’s one of the most popular Wix form builder apps, backed by over 2 million installs and 3,000 + rave reviews. What are you waiting for? 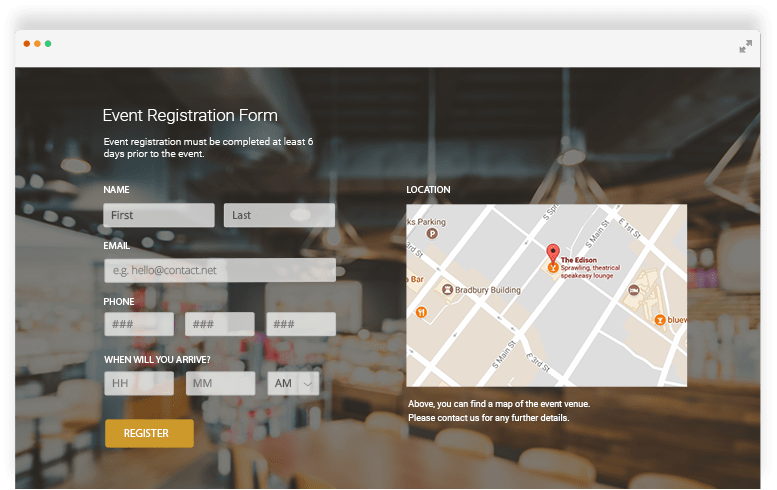 Make it happen with web forms! Now that you’ve created a sharp Wix website, it’s time for your customers to respond. 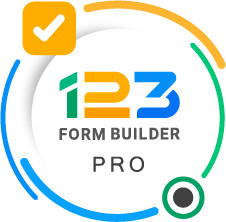 123FormBuilder app and a few minutes are all you need to create and activate contact forms, surveys, event registrations, job applications, secure order forms, appointments, and more. Got a pixel - perfect website design? So will your 123 forms. One click and your web form automagically takes on your site’s look and feel and is always mobile - optimized! You can further customize the using the design tools from Wix if you want to. 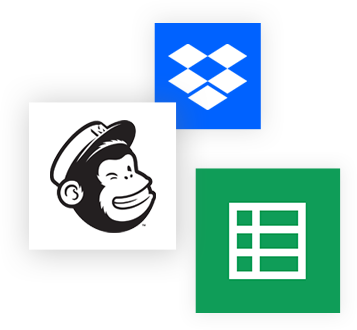 Gather leads, then nurture them with online forms that convert submissions to MailChimp mailing lists, Dropbox uploads, Google Spreadsheets and much more. You can display the entire form on a webpage (iframe) or have a lightbox overlay that appears at the click of a button or image. 123FormBuilder integrates with Wix Contacts, Wix Engage and ShoutOut. 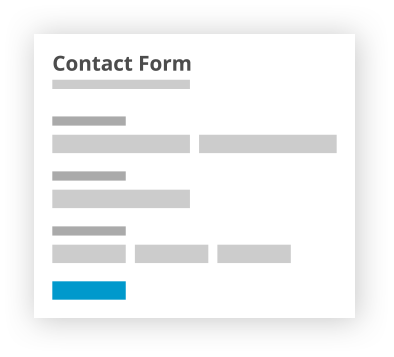 Form data goes straight to Wix Contacts where you can send a shout-out to your leads or create automated emails from the Wix platform. 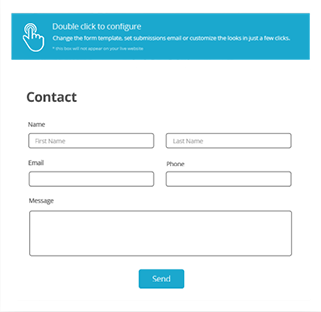 Take the first step with a potential customer by creating a Wix form for quote requests. Or take a final step with secure payments via PayPal, SquareUp, and many more. You can take recurring subscription payments too! Test your students. Host a contest. Use the 123FormBuilder app as a teaching tool. Too cool for school? Make a trivia game and have your audience compete for coupons and prizes! Selling tickets? Set limits by type and availability. Your ticket sales 123 form can do much more than general admission. You can offer different types of tickets, while setting a cap for each. Share the ease and reliability of 123FormBuilder with your Wix web clients. Save developer time and earn impressive commissions. You may make a 15% commission per referral - or more for more complex projects. Enjoy exclusive access to new features, training opportunities and priority support, all with a dedicated account manager by your side. 123FormBuilder is currently in full compliance with Web Content Accessibility Guidelines (WCAG 2.0). Make sure you welcome everybody to your website. Don’t miss any lead! Start building your online form.